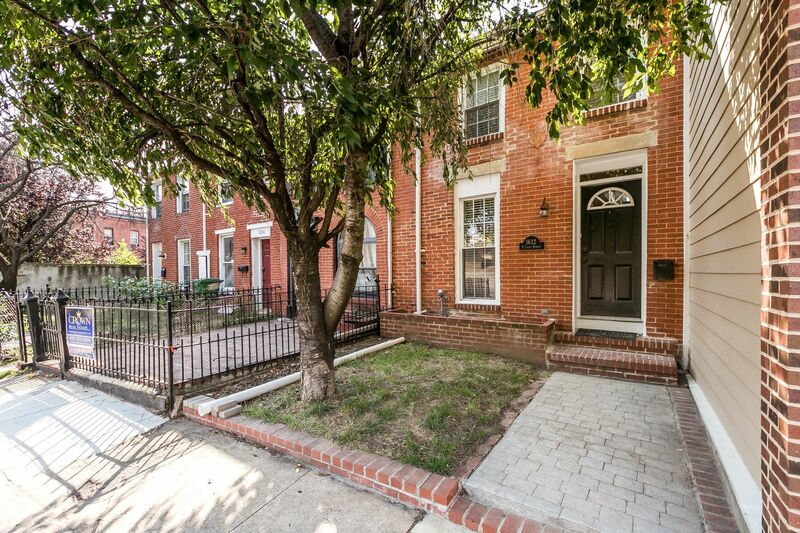 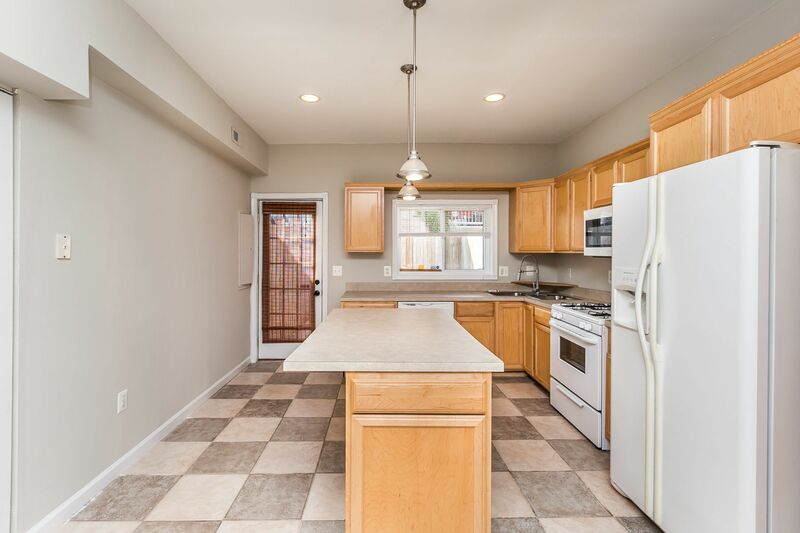 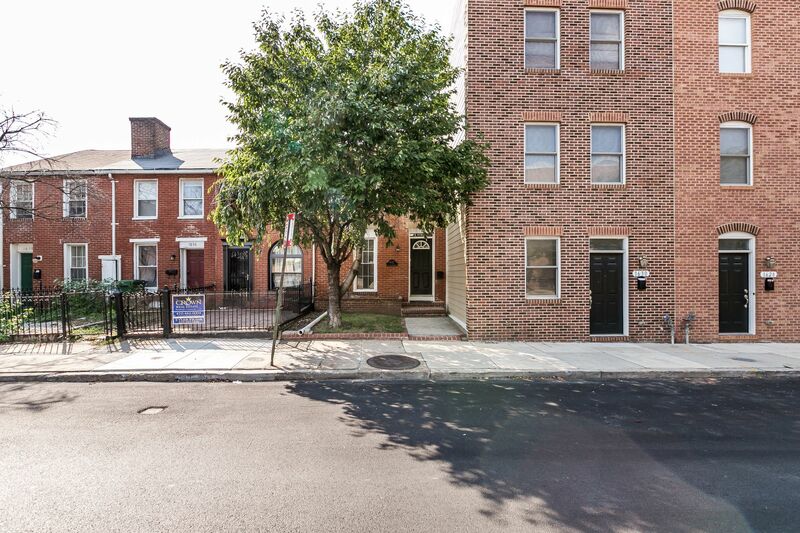 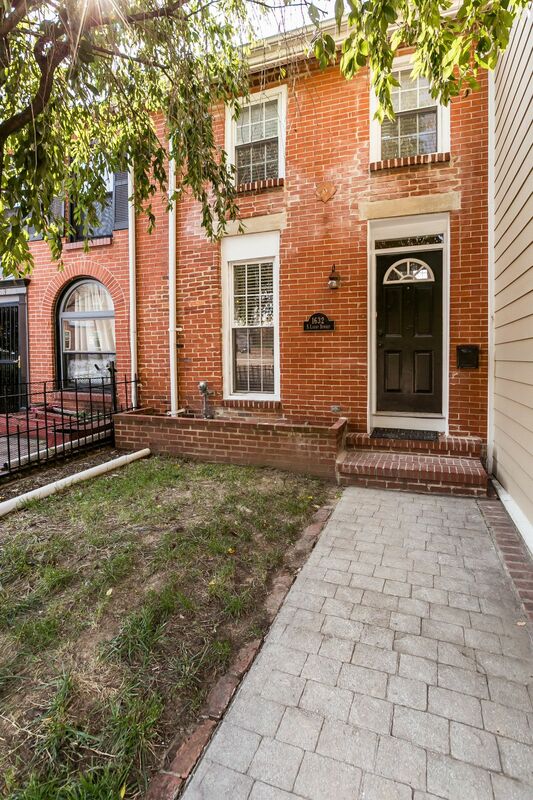 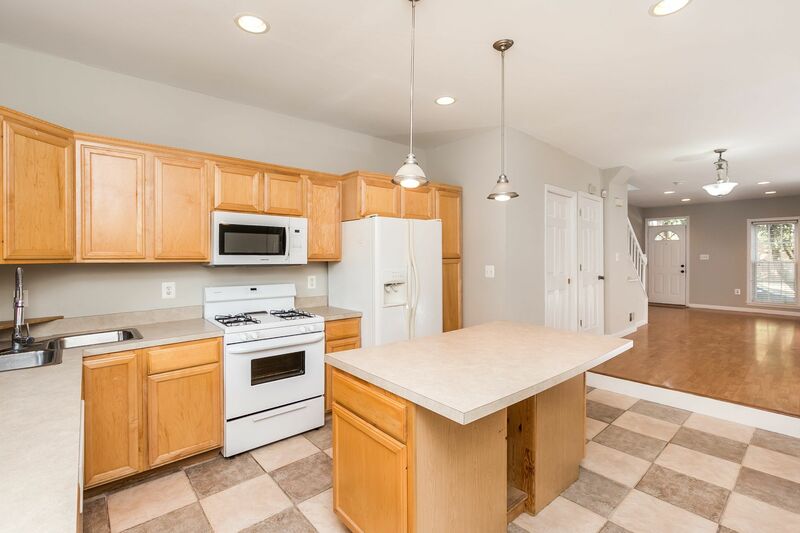 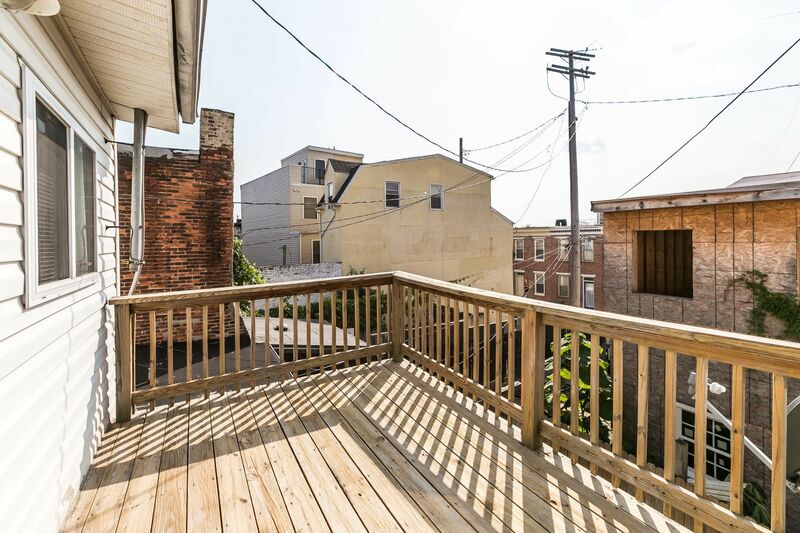 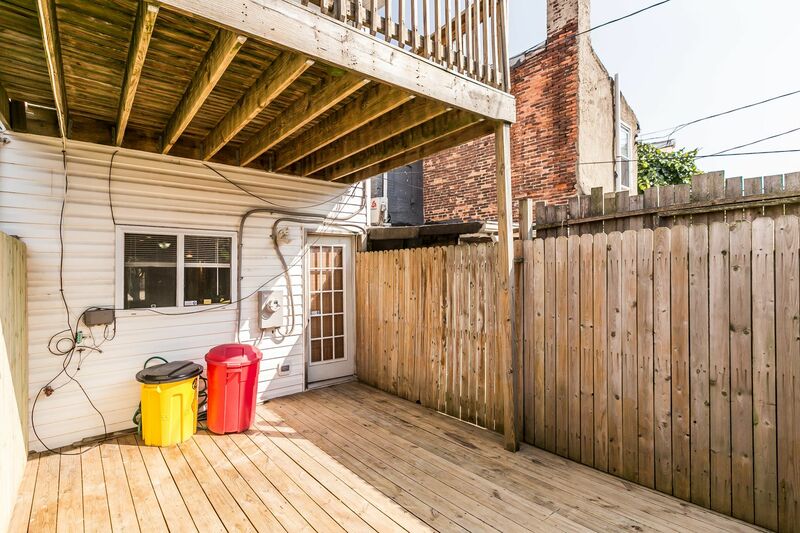 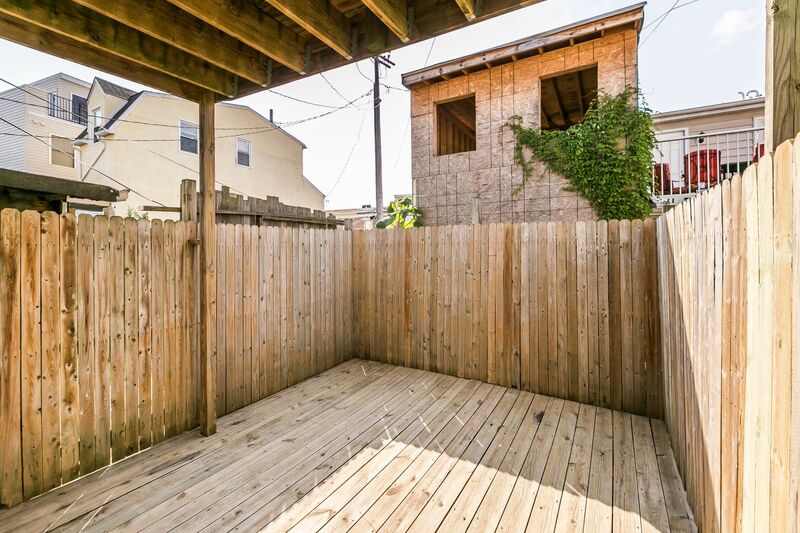 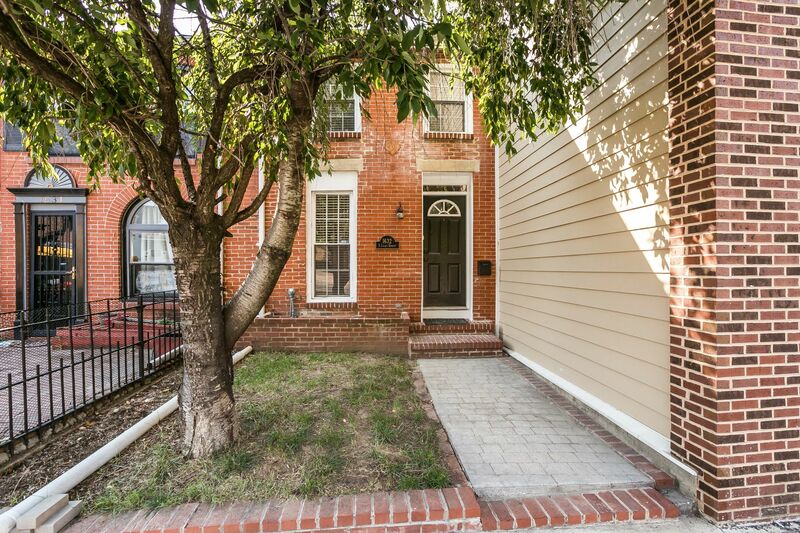 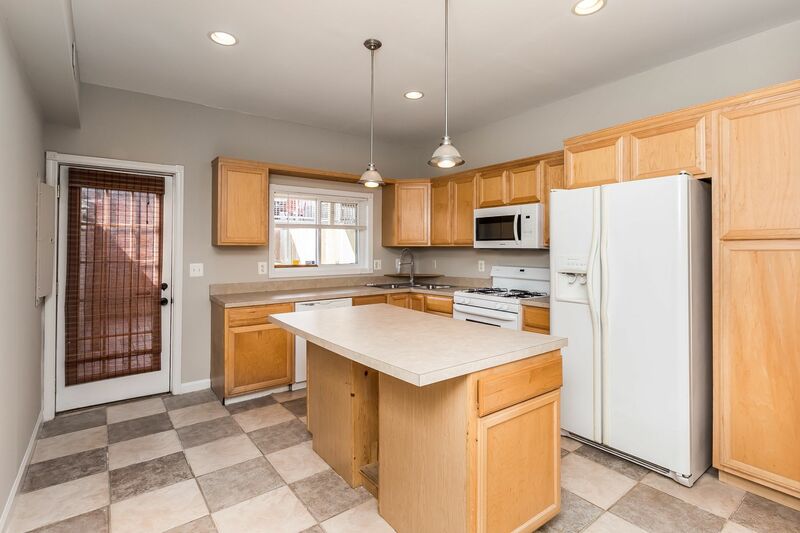 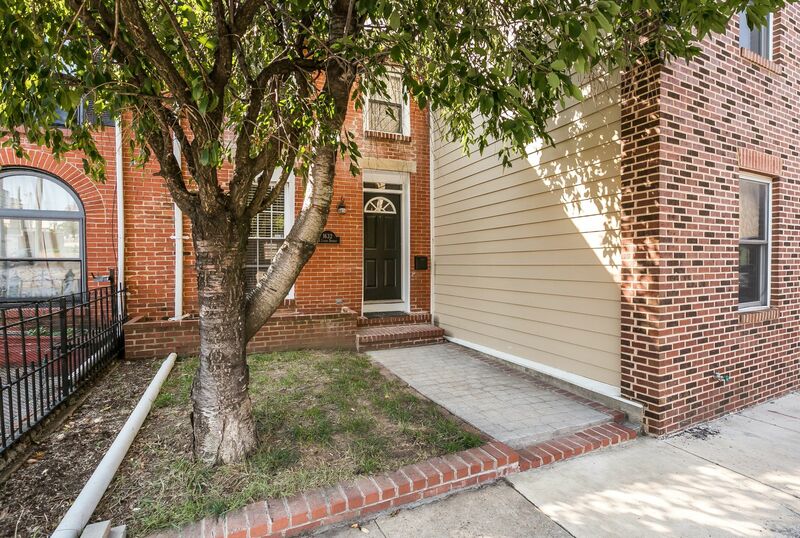 Great home in Federal Hill w/ front yard, rear patio & 2nd floor deck! 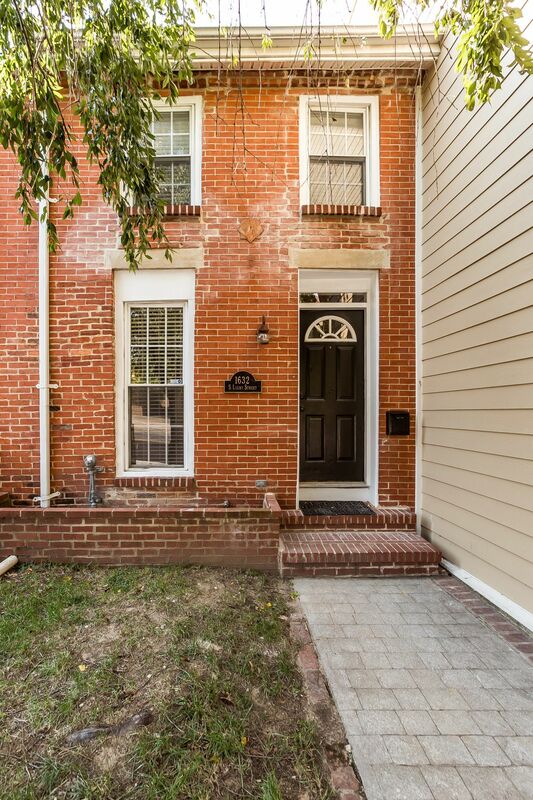 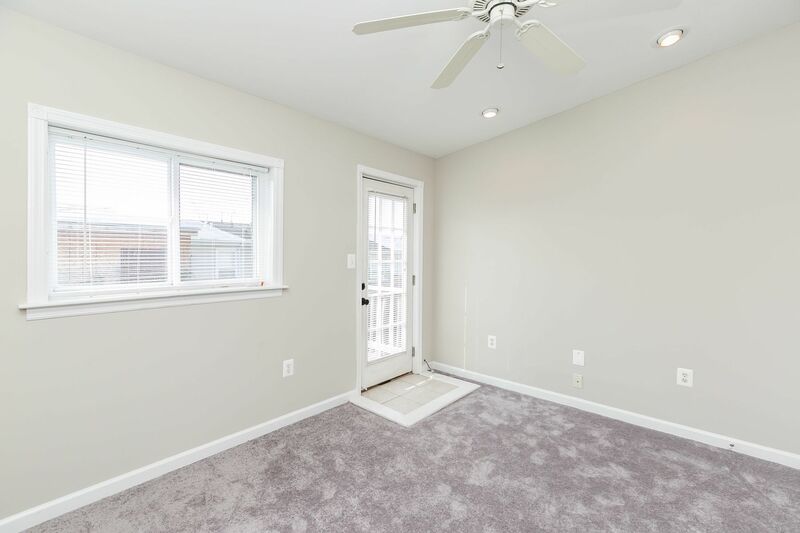 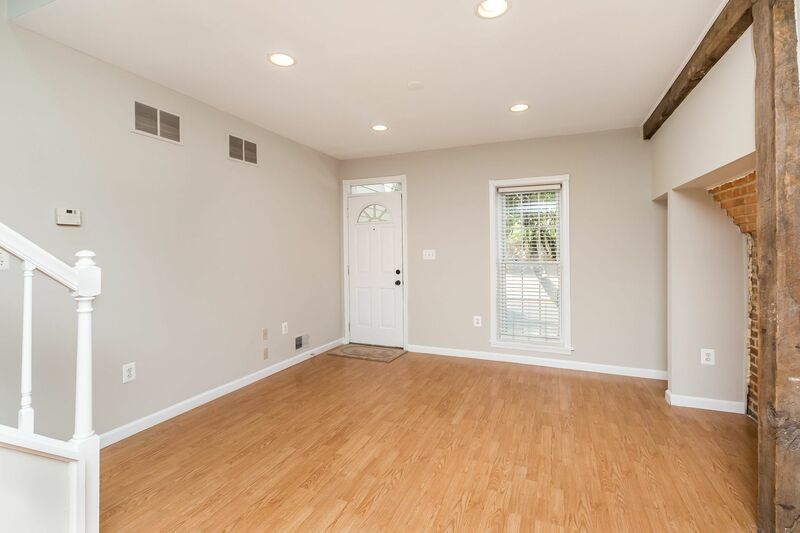 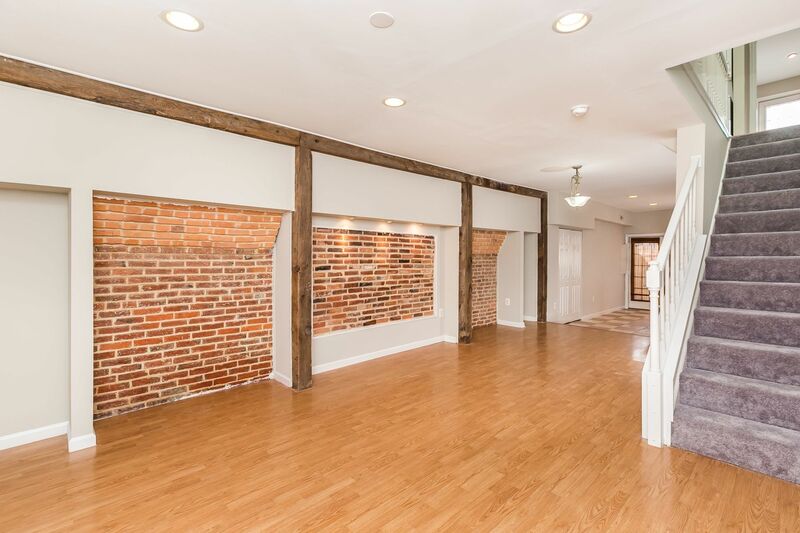 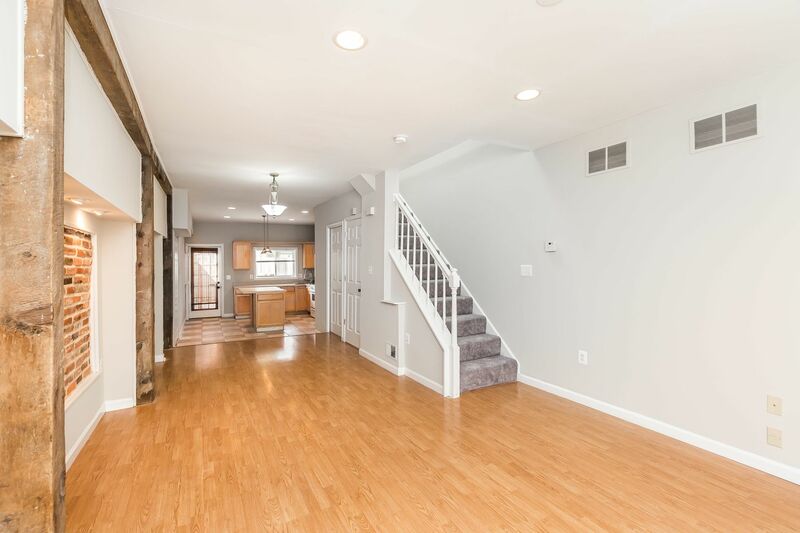 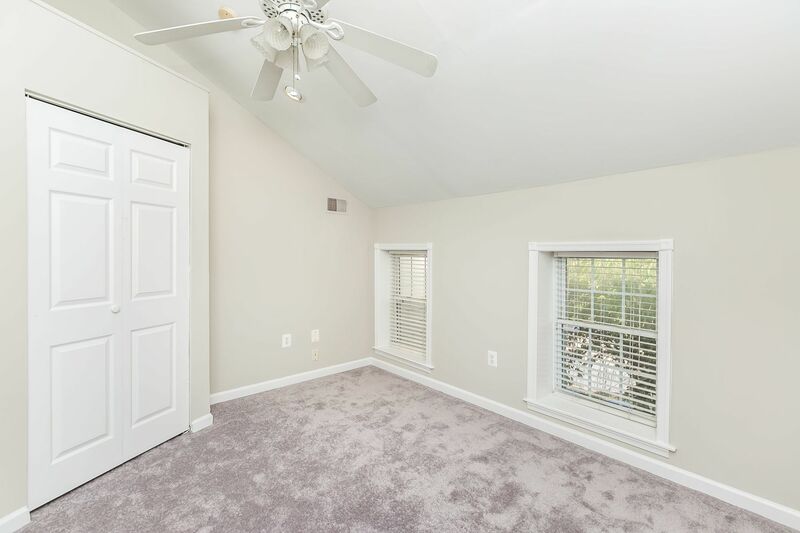 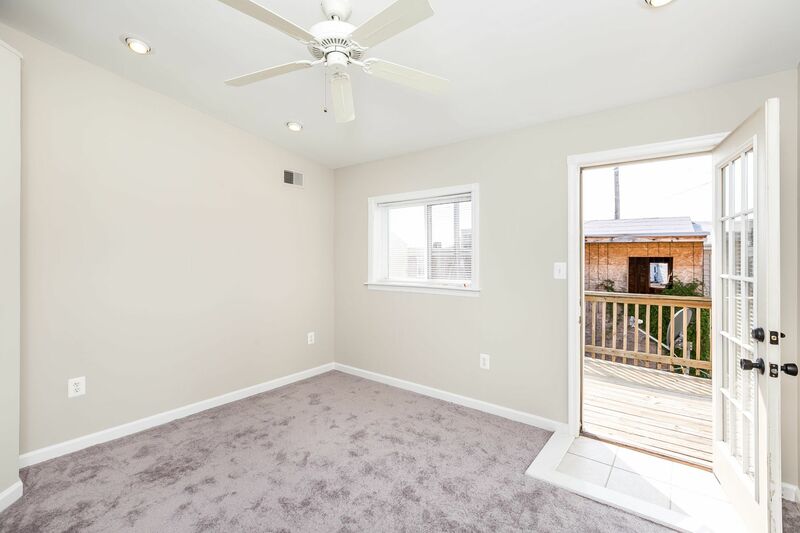 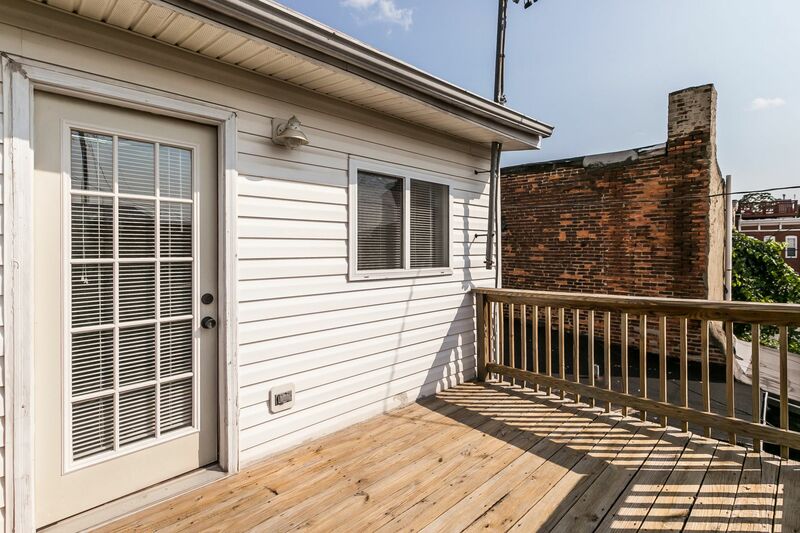 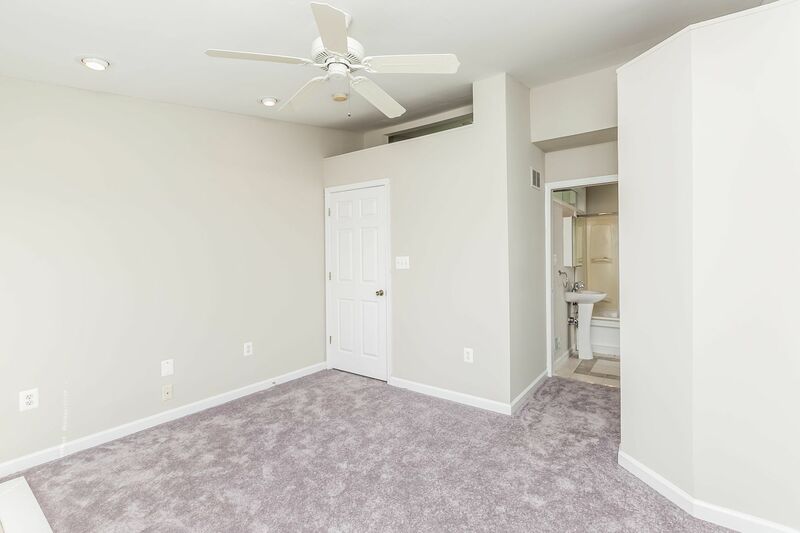 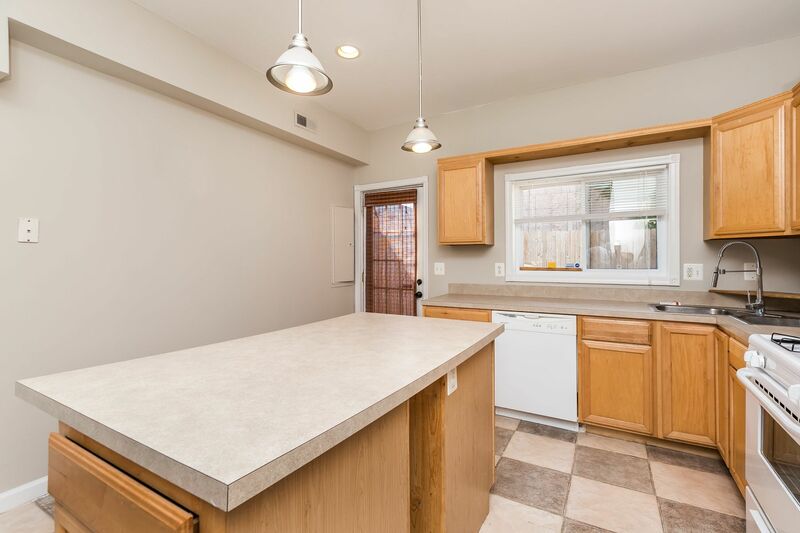 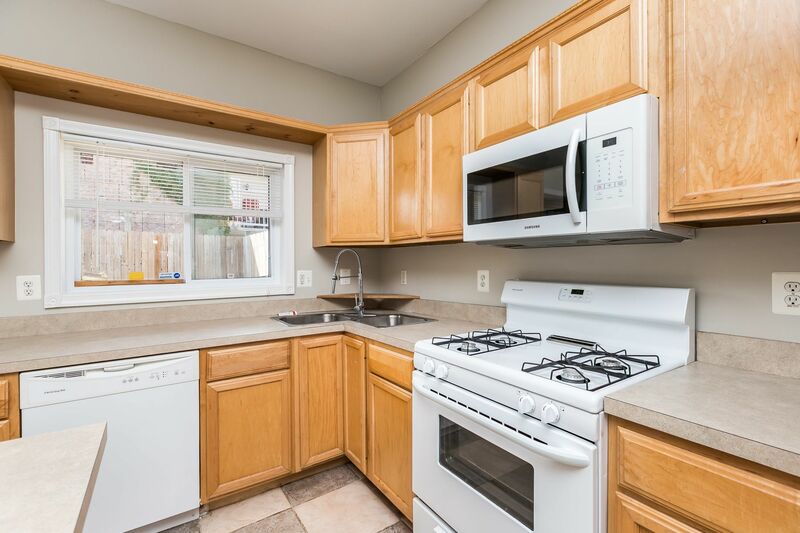 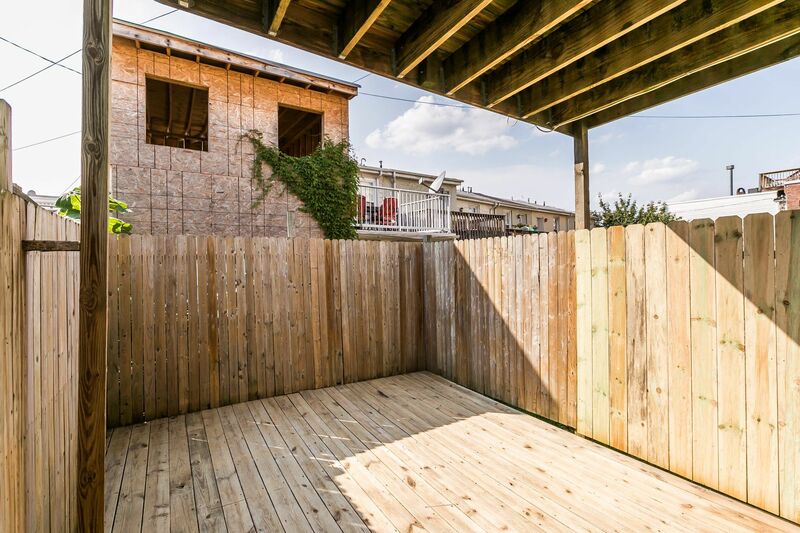 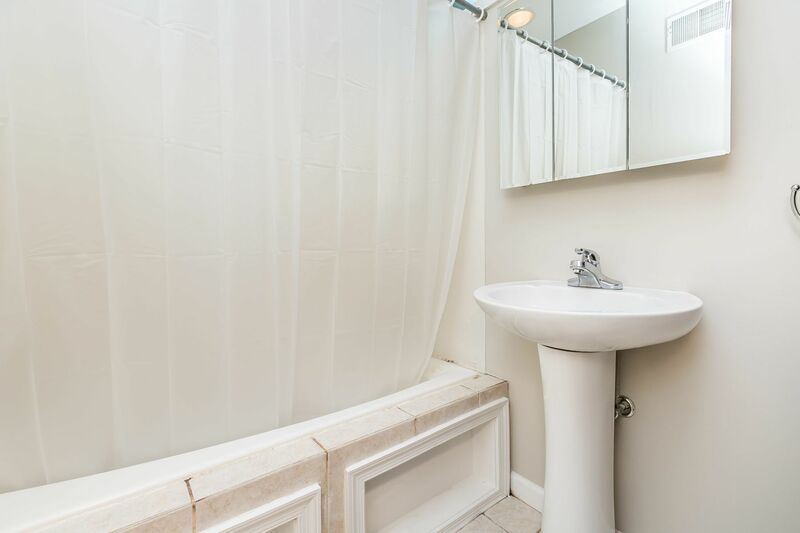 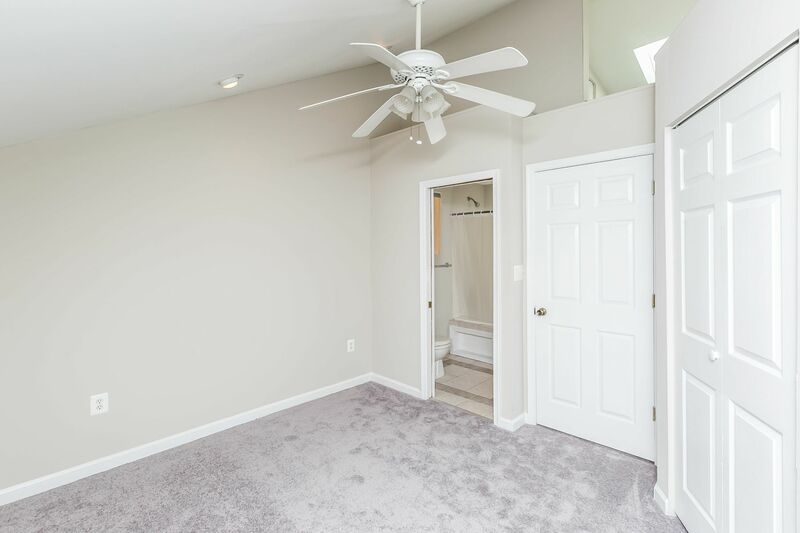 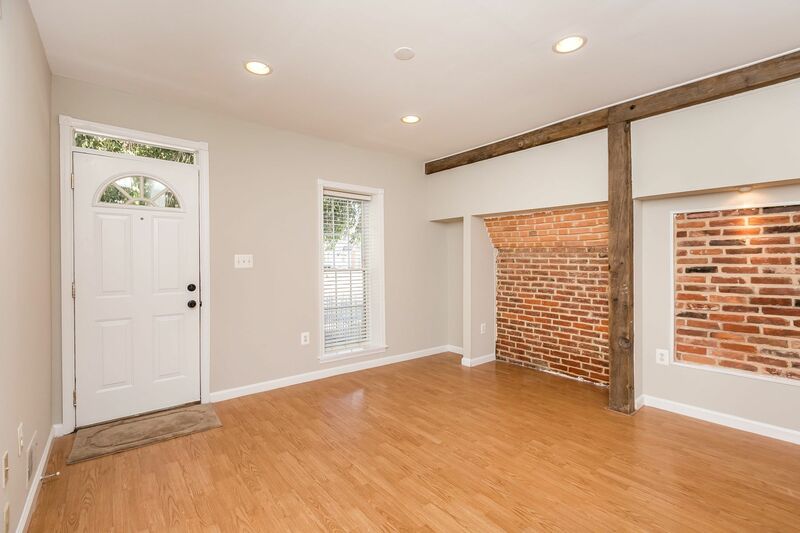 1st floor has spacious living room w/ exposed brick & recessed lighting, half bath and kitchen w/ island, great cabinet space & door to private patio. 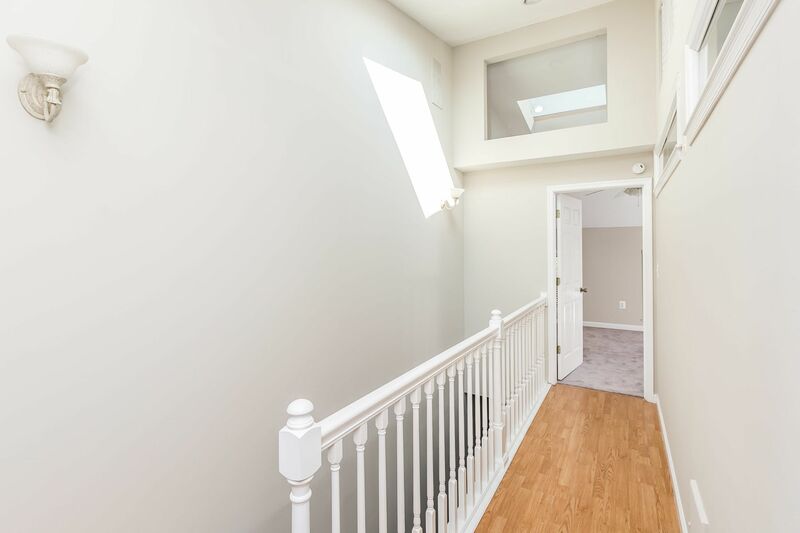 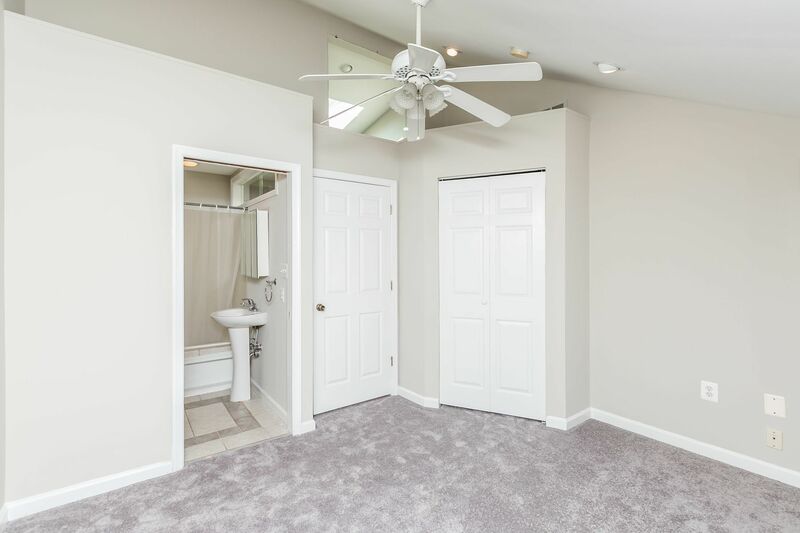 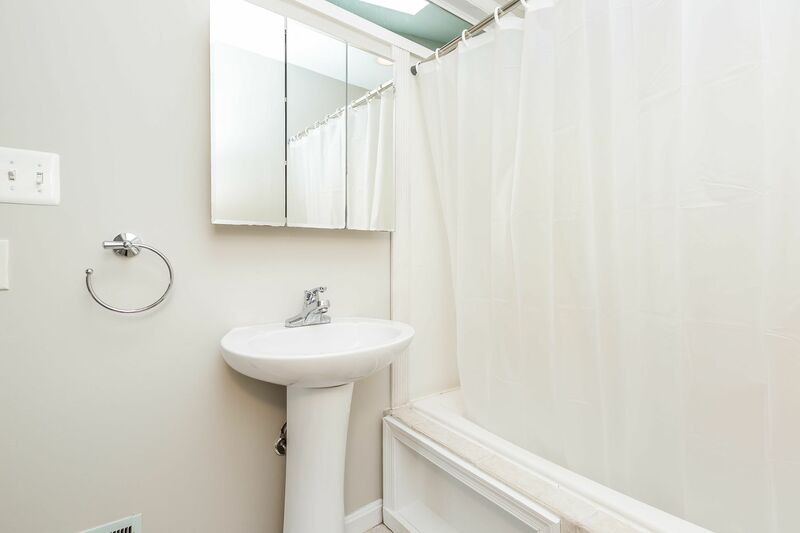 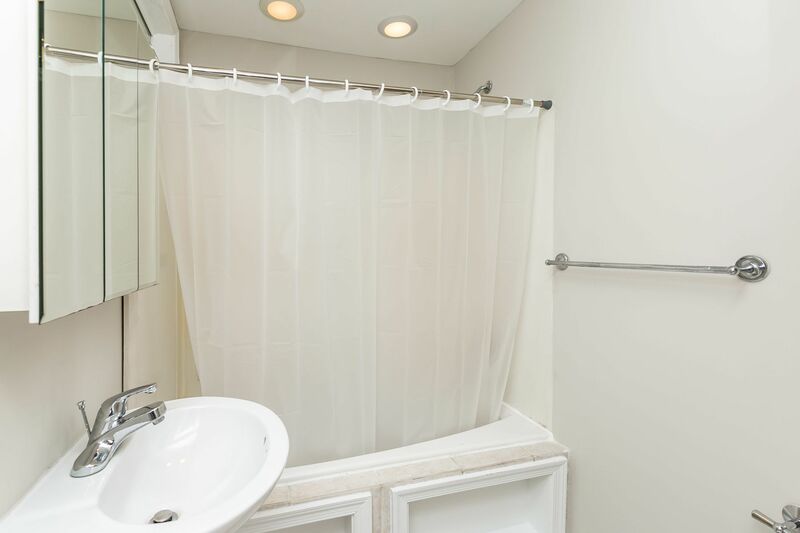 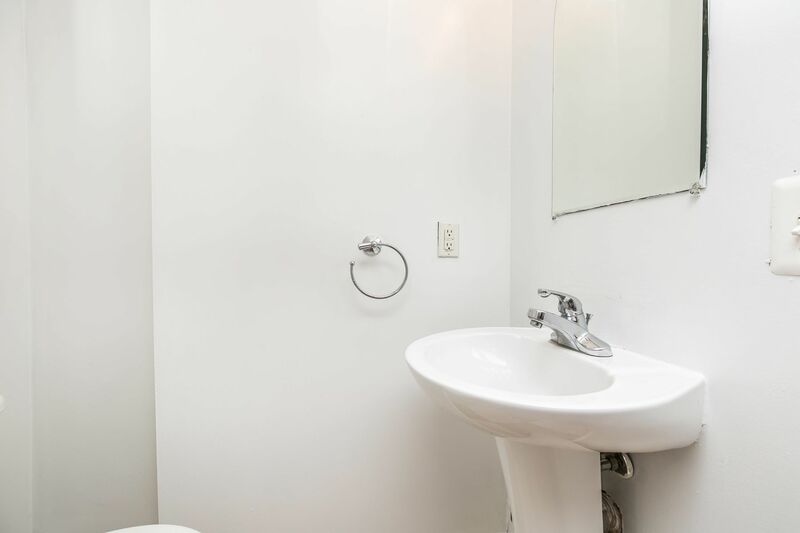 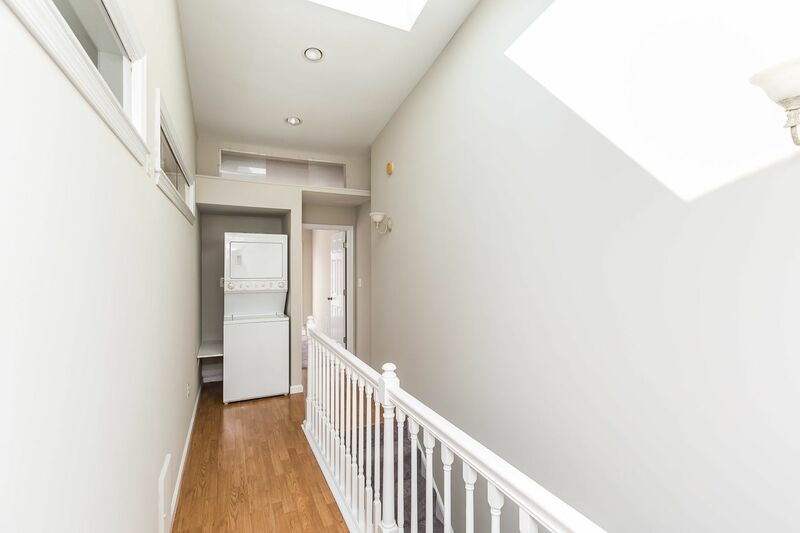 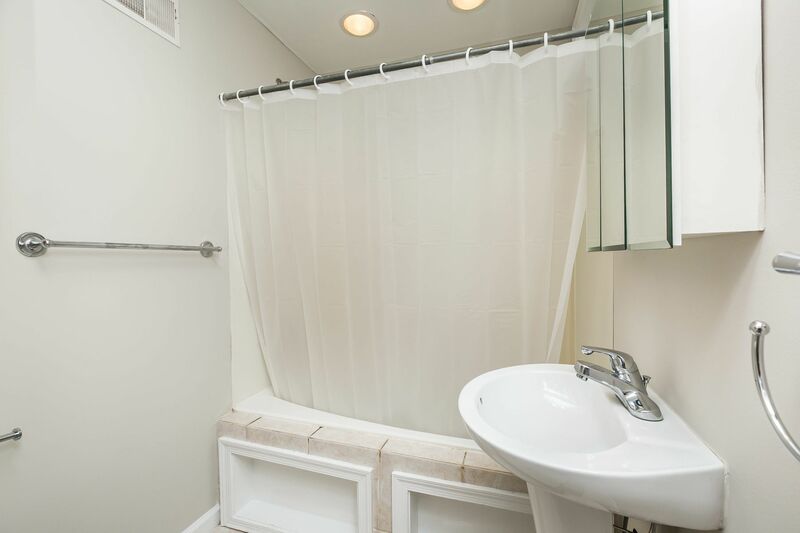 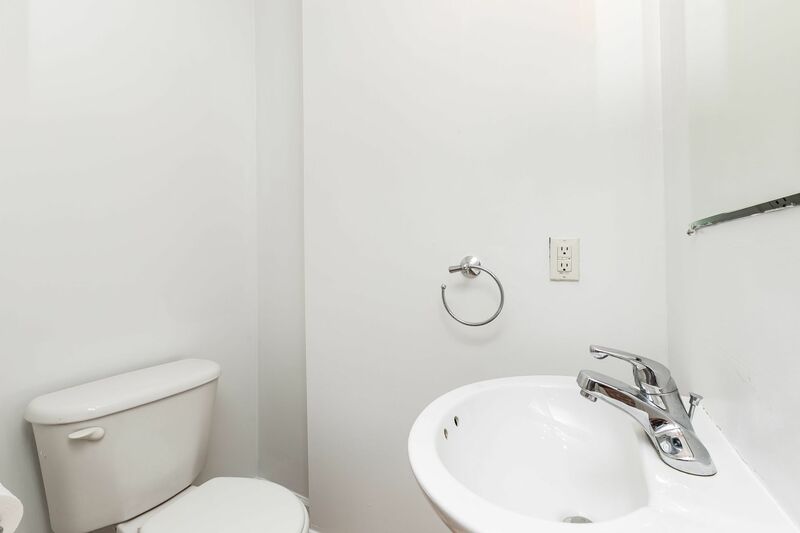 2nd floor has 2 spacious bedrooms each with their own private bathroom, laundry & skylights for tons of natural light. 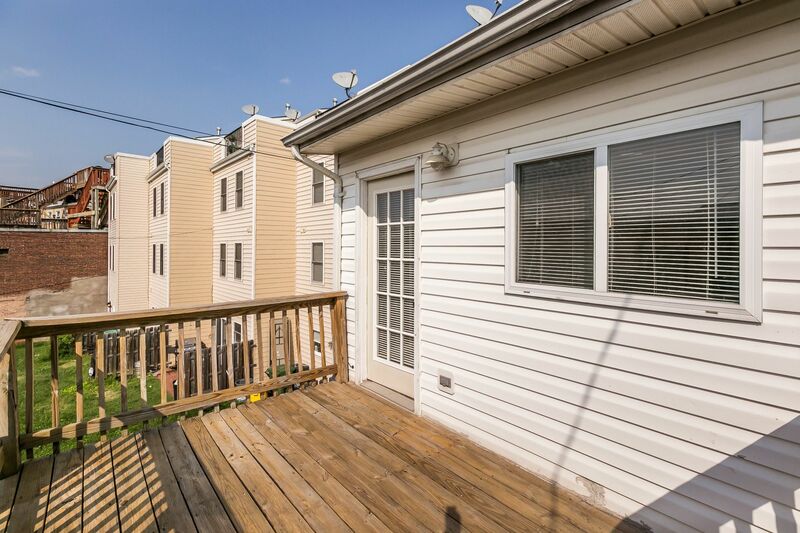 Plus rear deck! 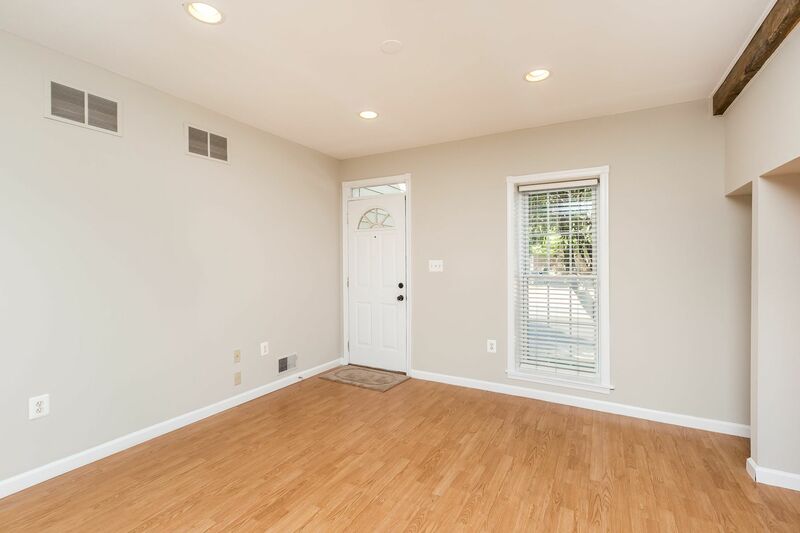 New paint & carpet throughout.